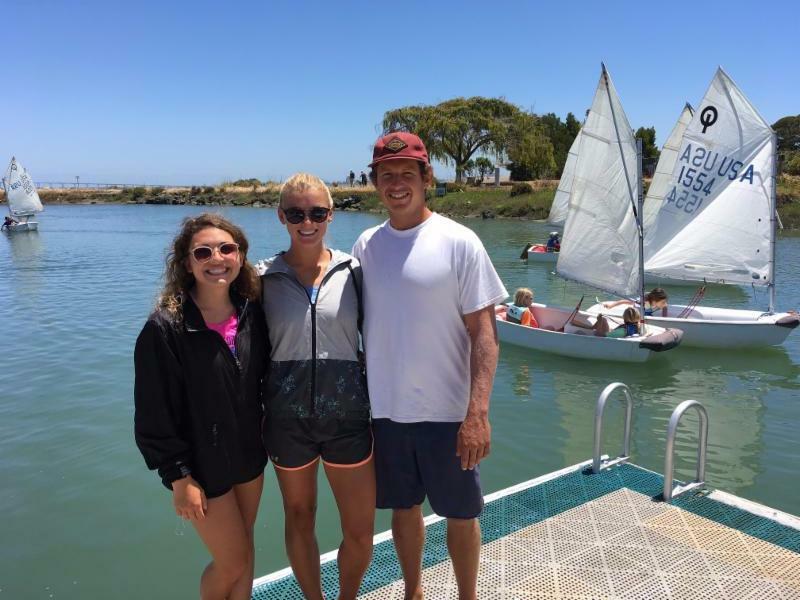 It is mid-season and CPYC’s Youth Sailing program is in full swing. for the participants. In our program, junior sailors learn the basics of sailing, racing, and boating safety from our certified sailing instructors. Program instructors are: Keven Kirberg, Meris Walsh, and Cyarah Vince.